St Mary's Parish Church Long Sutton. 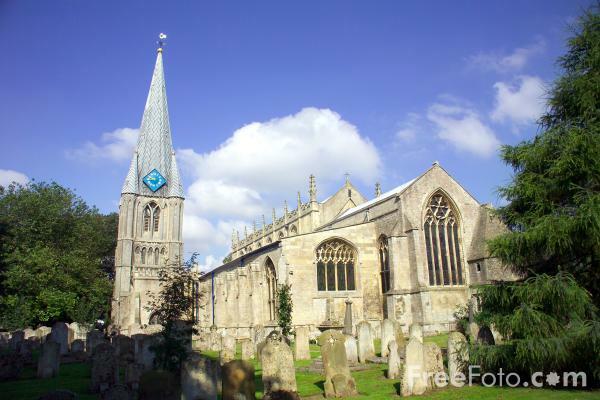 Photograph of St Mary's Parish Church, Long Sutton, Lincolnshire. St Mary's Church is famous for its 13th Century lead covered timber spire which was built to the same design as Chesterfield's famous twisted spire.